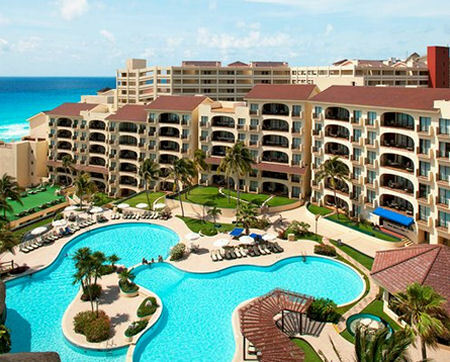 Emporio Family Suites in Cancun, Mexico - Buy a 7 Night Stay in a 1 Bedroom Suite! 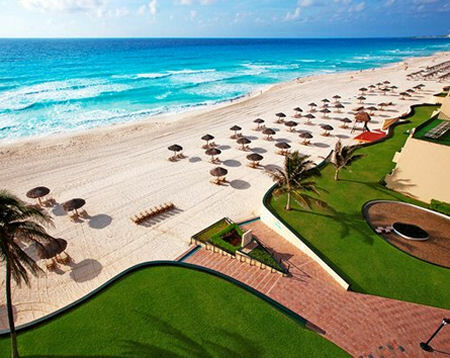 Enjoy a 7 Night Stay at Emporio Family Suites in Cancun, Mexico! 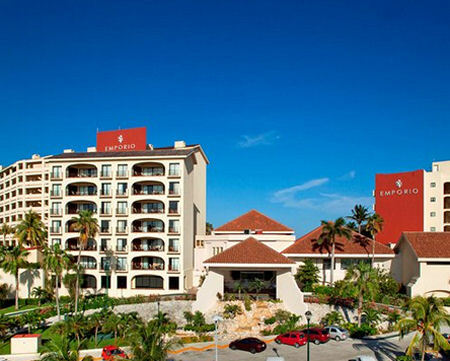 Inspired by the greatness of contemporary Mexican architecture, the hotel is located in a peaceful tropical oasis of exceptional natural beauty making this the ideal resort for the whole family. 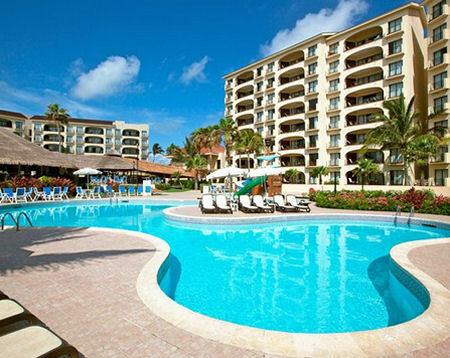 Emporio Hotel & Suites Cancún offers the perfect combination of features for your Mexican Caribbean dream vacation: the turquoise ocean with its calm waters, soft white sands and beautiful sunsets. 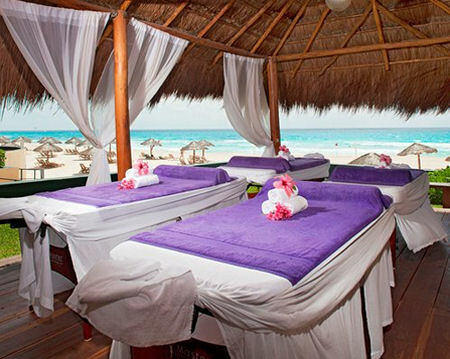 Escape to a delightful meeting place with an atmosphere of rest and relaxation which will make your vacations a memorable experience. 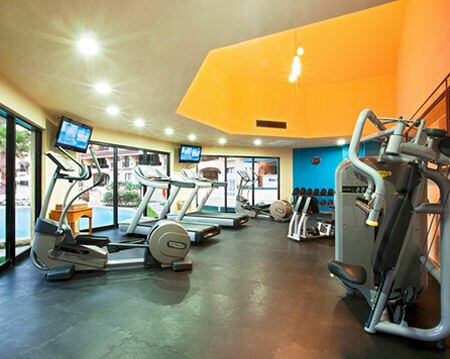 1 Bedroom Suite: Sleeps up to 4 people with 2 double beds and is equipped with flat screen TV, DVD player, air conditioning with climate control, radio-alarm clock, telephone, in-room safe, microwave, coffe maker, mini bar, ironing kit, and hair dryer.